Puzzle Mode: Puzzles require you to complete all the molecules in a limited number of swipes. There’s no time pressure and unlimited undos, so you can plan out the solution or use trial and error to solve them all! 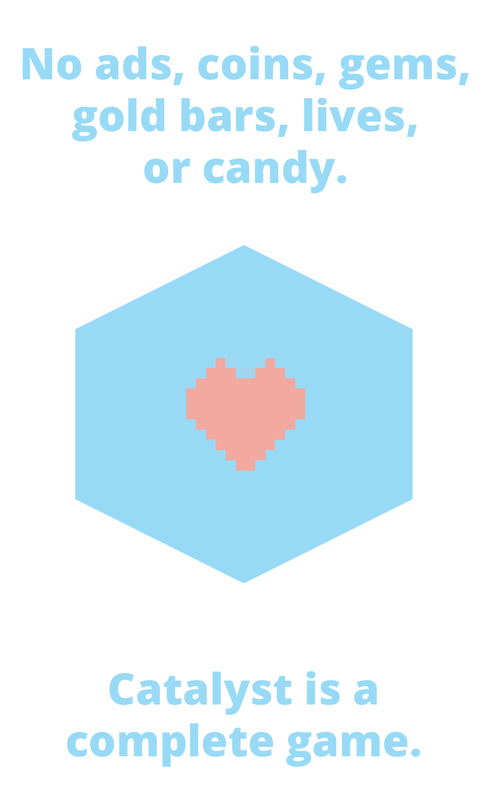 Endless Mode: The grid will slowly fills with molecules - clear them to stay alive. 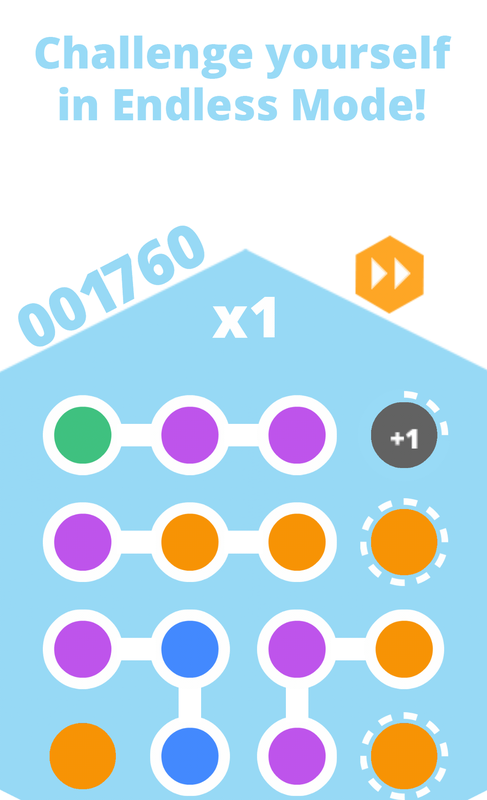 Chain together matches in quick succession for a high score! The pace will become frenetic over time - how long can you survive? Developed by Lucid Sheep Games. Music by David Krystal.